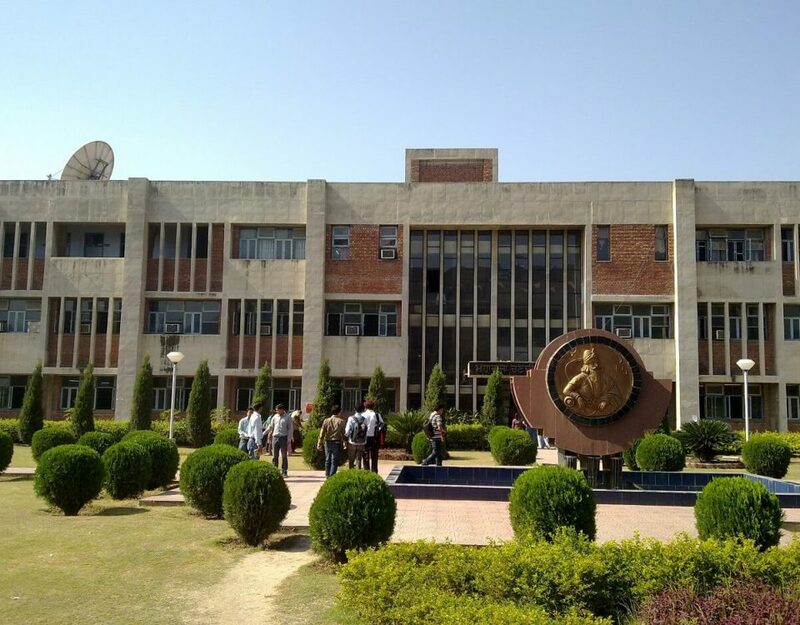 Guru Nanak Dev University was established at Amritsar, India on November 24, 1969 to commemorate Guru Nanak Dev’s birth quincentenary celebrations. Guru Nanak Dev University campus is spread over 500 acres (2 km²) near village of Kot Khalsa, nearly 8 km west of the Amritsar City on Amritsar – Lahore highway, next to Khalsa College, Amritsar. Recently, Guru Nanak Dev University has attained the highest status of University with Potential for Excellence (UPE) by the University Grants Commission (UGC).